Considering that more Americans say they’ve seen a ghost than have seen a trans person, the VMAs make a great opportunity for American viewers to familiarize themselves with trans troops. 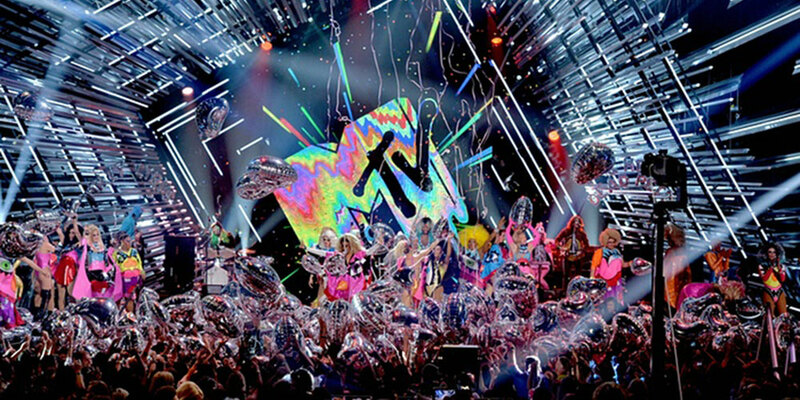 Last year’s VMAs drew 6.5 million network viewers with an additional estimated 62.8 million video views online. Though all of those didn’t come from America, the potential cultural impact is still significant. 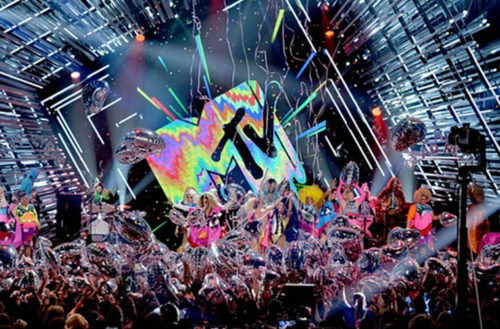 This year’s VMAs will also have two other decidedly political edges as the show introduces a new awards category, the “Best Fight Against the System” category highlighting videos with a social message. The show will also feature gender neutral categories and awards. Instead of “Best Male Video” and “Best Female Video,” the VMAs will simply award “Artist of the Year” and instead of their traditional Moonman trophies they will present “Moonperson” trophies, though it’s unclear whether they’ll look any different seeing as real-life men’s and women’s space suits differ only in size. The LGBTQ advocacy groups Lambda Legal and OutServe-SLDN have pledged to sue Trump over his ban. His ban uses debunked claims of protecting “effectiveness” and “unit cohesion” similar to those once used by far-right pundits who defended the now repealed ban against openly gay, lesbian and bisexual troops. These claims may make his ban easier to litigate in civil court.